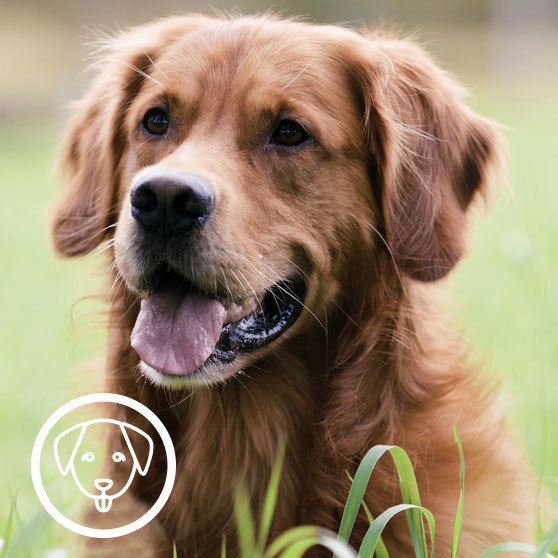 We take great pride in manufacturing the highest-quality natural pet food using the purest Finnish raw materials available. With 30 years of experience we have designed the tastiest recipes and best production methods to ensure every product is second to none. It’s important to feed your pet the right dog food and treats for its age and breed. 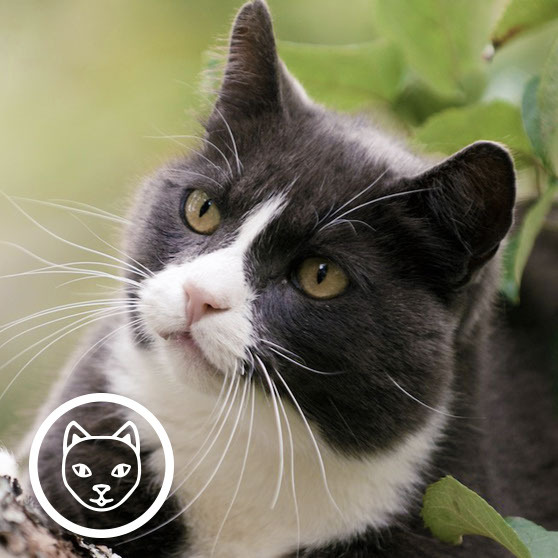 Cat food that matches the nutritional needs of your cat whatever its age or breed. 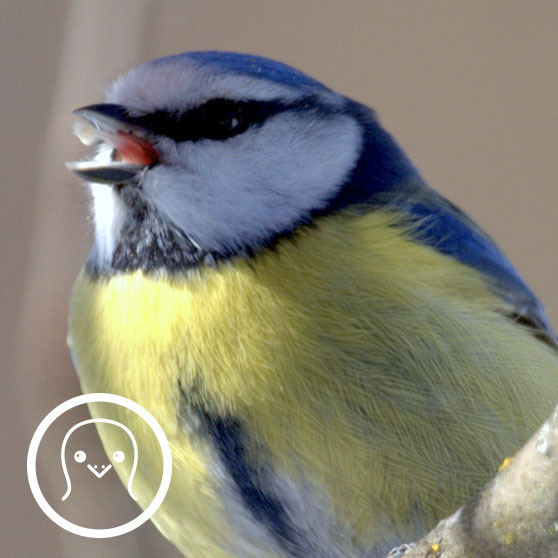 Attract a variety of birds to your garden with our high quality bird food. NEW! Grain free meal for adult cats made of Finnish meat. Meat content 90 %. Protein content 52 %. Added taurin (necessary amino acid for cats), cranberry (good for urinary health) and vegetable fiber (helps avoid hairball efect). No grain, colours or unnecessary fillers. NEW! Grain free meal for adult cats made of Finnish meat. Meat content 90 %. Protein content 51 %. Added taurin (necessary amino acid for cats), cranberry (good for urinary health) and vegetable fiber (helps avoid hairball efect). No grain, colours or unnecessary fillers. You will find our store by driving the bypass road of Kuopio city centre towards the direction of Siilinjärvi and turning before the bridges Kallansillat to Päiväranta exit road. Drive passing hotel Isovalkeinen back towards the centre of Kuopio city approximately one kilometre and our factory is there on the left hand side.